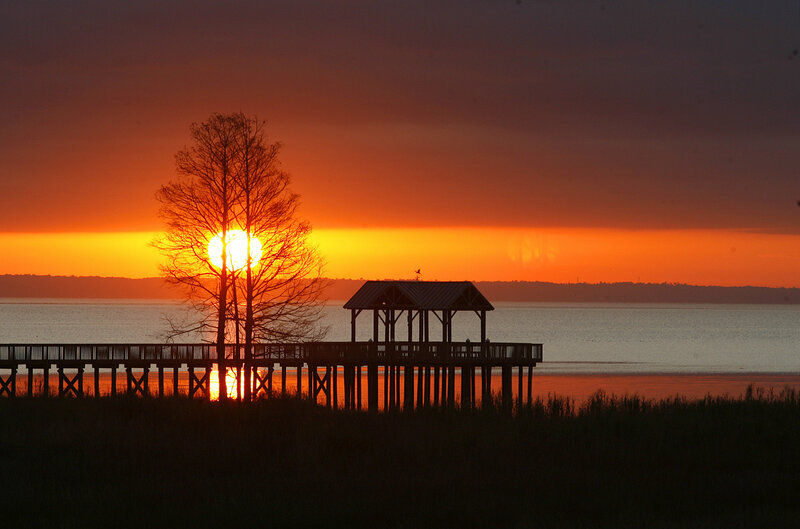 May I use the photo Sunrise over Mobile Bay in a gratuitous, non-commercial 2-minute diaporama I’m developing about Fort Condé, Mobile, Alabama, for educational purposes regarding “French Facts” in America. Of course I say YES because I am not the owner: I did what everyone does, and I confess: I Googled MOBILE BAY, went to Google Images, and lifted this image. So you won’t hear a peep from me. I apologize to the original photographer, who was not credited.